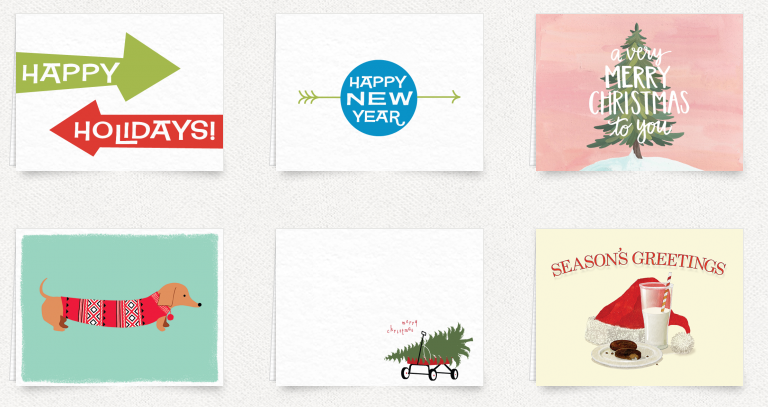 6 of the best ways to send cards online, or from your phone or tablet. Let’s hear it for shortcuts! If you have been so busy decking the halls that you haven’t gotten around to sending Christmas cards, have no fear! 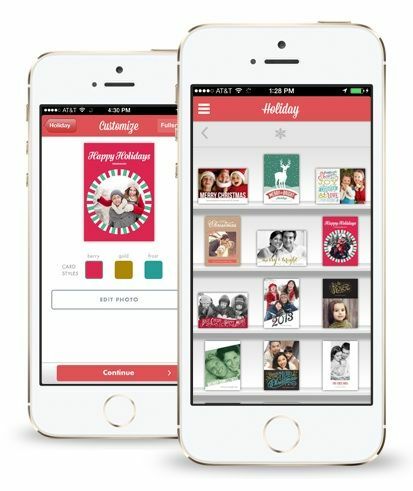 Time is ticking, but you can send cards online using your iPhone, Android phone, tablet or computer, with help of these 6 very cool websites and apps, all of which will get beautiful, real paper Christmas cards into those important mailboxes in time for Christmas. Or maybe New Year’s, the pick of procrastinators everywhere. We can relate, trust us. This easy to use app for iOS or Android lets you create really beautiful cards–even photo cards–from the comfort of your own cell phone. You can then choose to send them digitally or if you’d prefer, they’ll print out paper cards, address your envelopes, and lick the stamps for you. Love their fun, modern designs and beautiful paper that will have your friends thinking you are extra-organized this year. 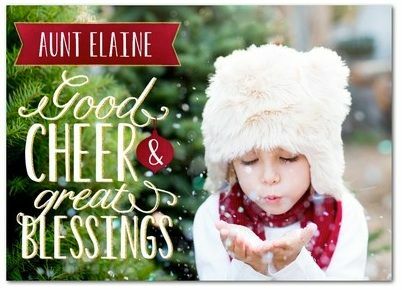 We originally featured Postable as a great site for organizing your contacts digitally, but now they offer nifty holiday cards (also shown at top). What makes Postable so cool are little touches like different handwriting fonts from which to choose so that it looks like you spent hours penning a personal note to all your family and friends. (Your secret’s safe with us.) They also won’t make you search for addresses, since they can email your friends for you to ask for their addresses, and then import them into a secure address book to be used for mailing your cards. 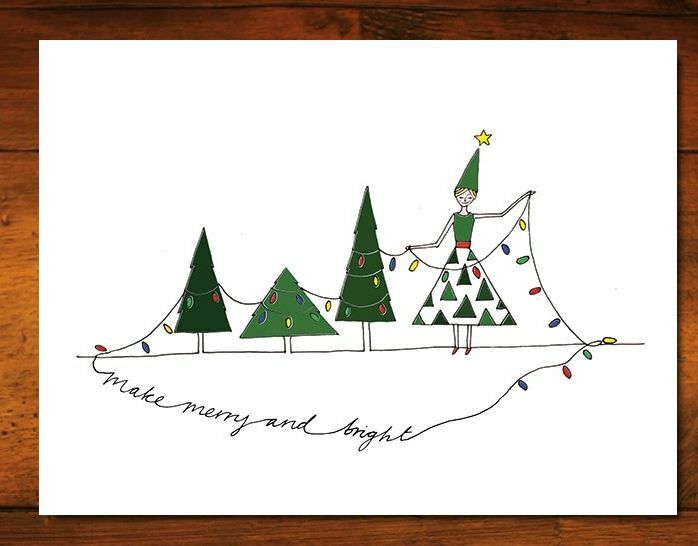 I especially love that Postable’s designs are simply gorgeous, with cards from Cool Mom Picks favorite designers like One Canoe Two, Rock Paper Scissors, and Rifle Paper Co. 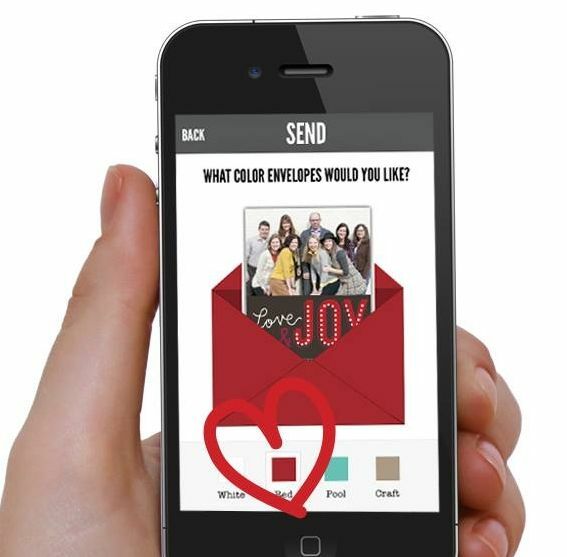 Ink App from Sincerely, Inc.
Mail paper Christmas cards right from your Android or iOS phone with ink’s app from Sincerely Inc. With a whole lot of customizable designs, and the ability to add photos, filters, stickers, and other effects, your biggest challenge may be settling on a design. You can import addresses from your contact book and those cards will get there before Santa does–provided you do it soon. 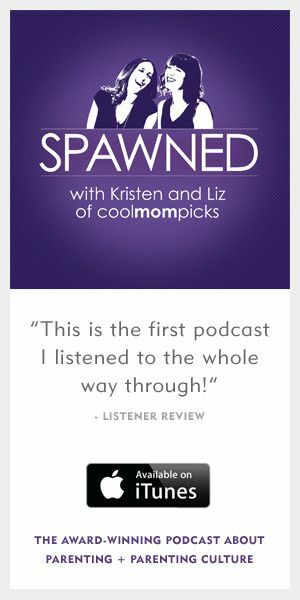 If you only have a few cards to send and normally would just buy them in the store, this may be your new favorite app. 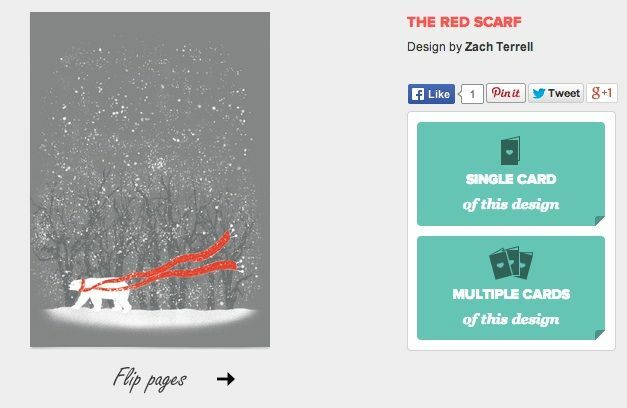 With their simple and free iPad app, you can choose from a bunch of Christmas themed cards. Admittedly, I don’t love as many designs here as I do on some other sites, but I do like that you can write out your note, using your finger or—even better–an iPad stylus which makes it extra personal. You also can “write” on the envelope with your finger or stylus too.At $3.99 to purchase the card and have it mailed while you stay at home by the fire, that’s not a bad deal. With their collaboration with independent Threadless artists, Open Me has caught our eye for their unique, and sometimes wryly oddball Christmas cards. Nice feature: You can invite others to sign a group card, which is especially helpful if you want all the grandchildren to write a note to Grandma and Grandpa. Ecards are free, or send a paper card for $4. Thank you for the card app suggestions. 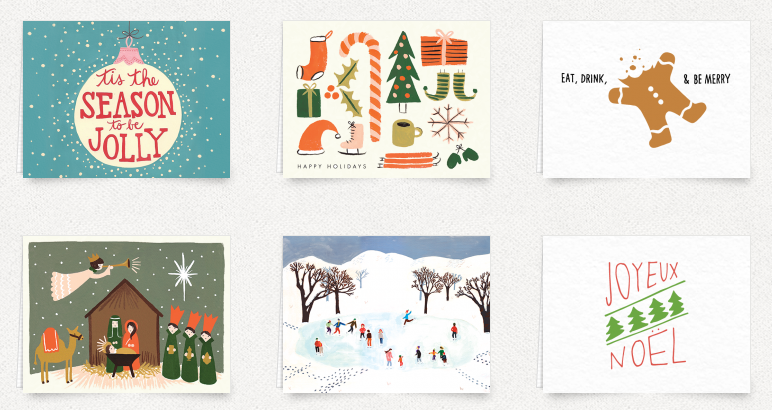 Martha Stewart also has a beautiful card making app called “Craft Studio” that you can’t miss. It has a scrap booking feel to it and you can use all the tools virtually! The app is free to download with a few designs, and you can buy the rest of the themes from the app store.